Retired Design available for Custom Embroidery. 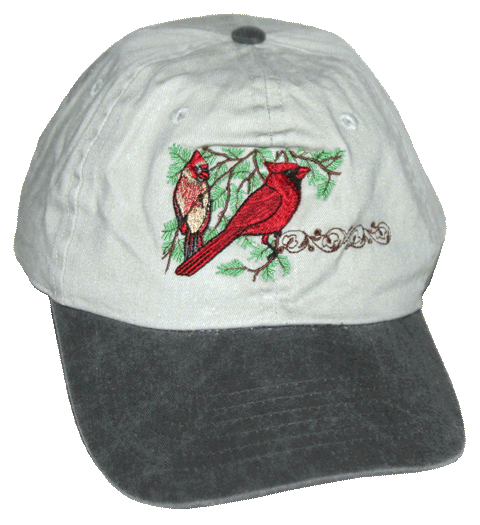 (Shown on a Stone/Black Unstructured Cap) Pricing based on garment style and quantity. Call Atlas at 800-456-5222 for price quote on custom orders.